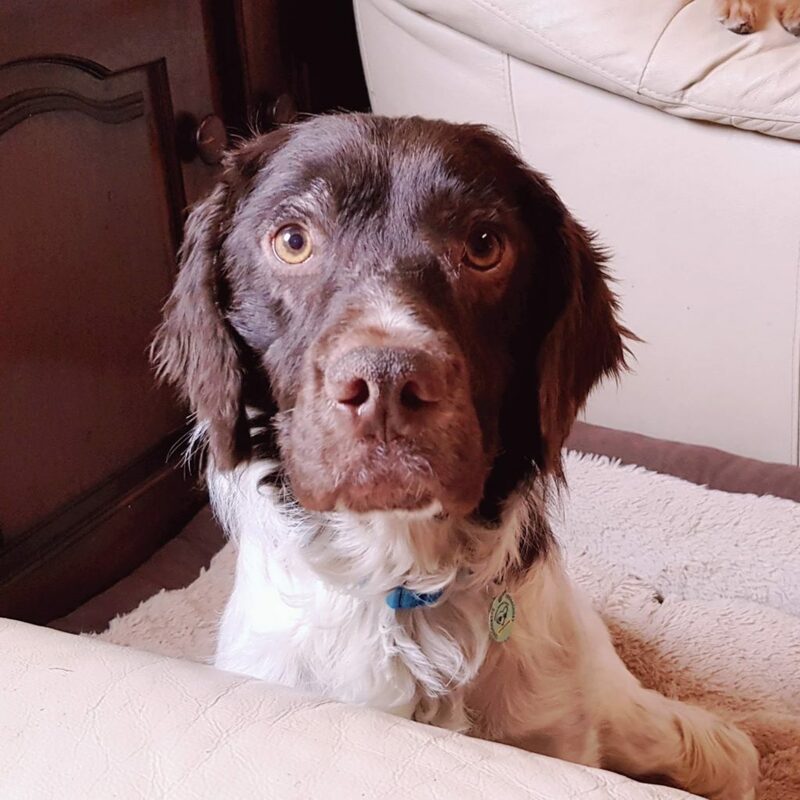 Gorgeous Edgar is a 1 year old male springer spaniel. He’s full of beans and excitement. Edgar loves people and other dogs. He is a high energy dog who needs one or two generous daily walks and mental stimulation. 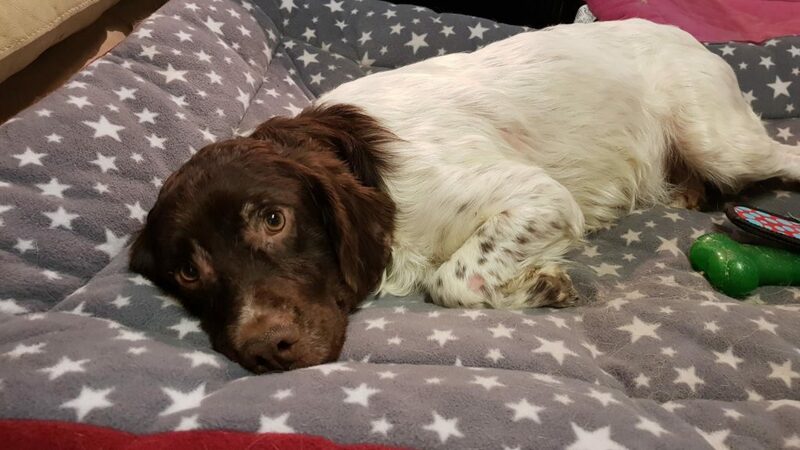 He is a very smart boy and would benefit from on going training in his forever home. He loves his toys and a comfy sofa to chill on in the evening.